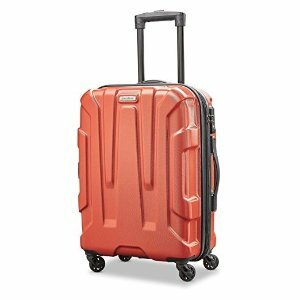 Amazon.com offers the Samsonite Centric Expandable Hardside Carry On Luggage for $79. 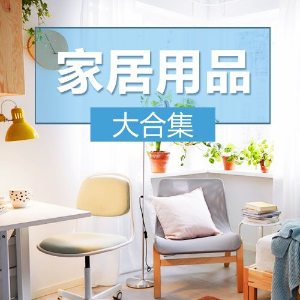 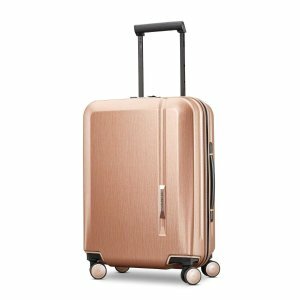 Samsonite offers Novaire Sale 60% Off via coupon code "DEALMOON" . 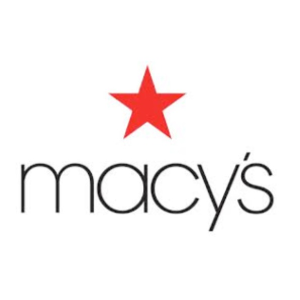 Macys.com offers an extra 20% off select items via coupon code "SHOP". 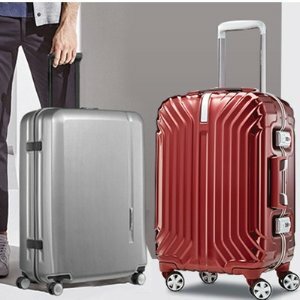 Samsonite offers Luggage Sale Up to 73% Off via coupon code "DEALMOON" . 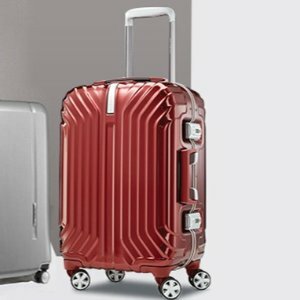 Samsonite offers VAULTEX Sale up to 73% off via coupon code "DEALMOON". 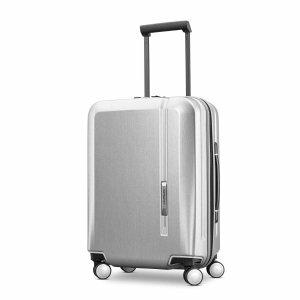 Samsonite offers Tru-Frame Collection 60% Off via coupon code "DEALMOON" . 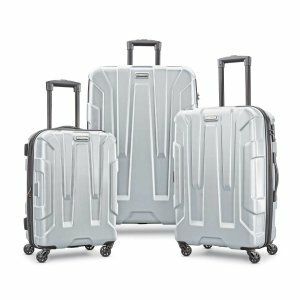 Amazon.com offers the Samsonite Lightweight 2 Piece Hardside Set for $112.72. 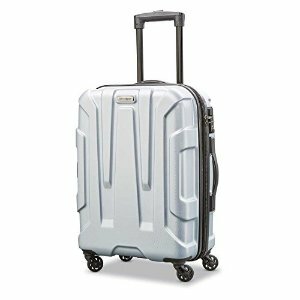 Features: The Samsonite Pulse DLX is effortless in maneuvering, offering unparalleled control, fluid movement and a range of motion that keeps up with you, no matter where your destination is. 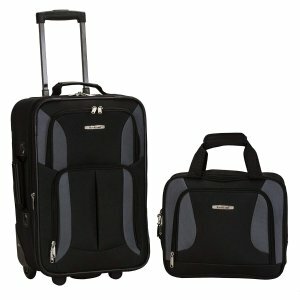 Buydig.com offers up to 70% off American Tourister Fieldbrook XLT Luggage sets via coupon code "BROOKS". 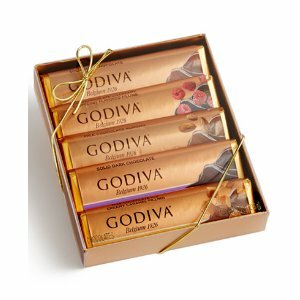 Horchow offers up to 40% off Finders Savers. 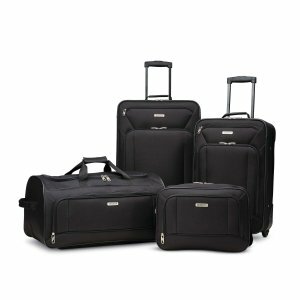 Amazon.com offers Rockland Luggage 2 Piece Printed Set, save up to 61% off. 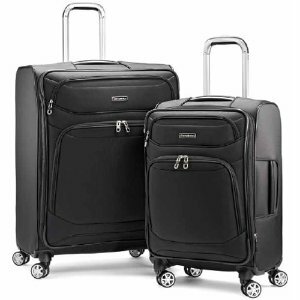 Amazon.com offers the Samsonite Centric Expandable Hardside Luggage Set with Spinner Wheels, 20/24/28 Inch for $219. 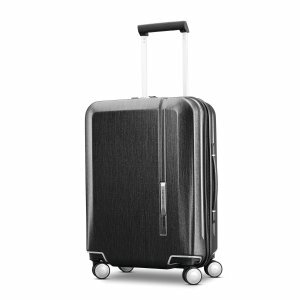 Amazon.com offers the Travelpro Platinum Magna 2 Carry-On Expandable Suitcase for $150.24. 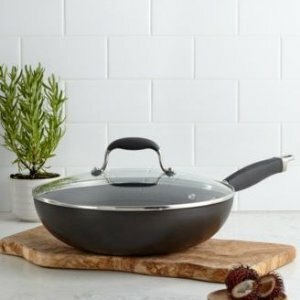 Overstock offers up to 30% off Weekly Deals. 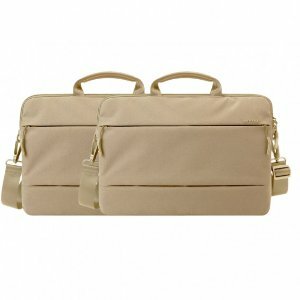 Focus Camera offers the 2-pack Incase City Brief 13" MacBook Pro Shoulder Bag (Dark Khaki, 2 Pack) for $29.99 via coupon code "CASE". 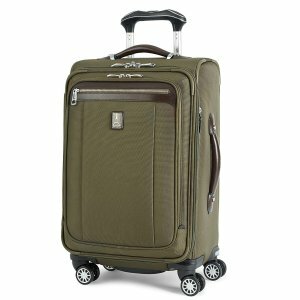 Features: Comfortably carry your 13" MacBook Pro, accessories, documents and more inside the stylish Incase City Brief 13" MacBook Pro Shoulder Bag. 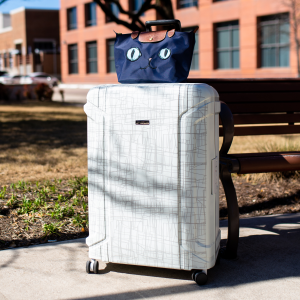 A plush fleece-lined laptop compartment provides 360-degree MacBook protection, while convenient quick-access pockets make organization easy. 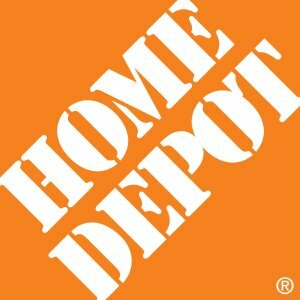 Shoulder strap detaches for multiple carrying options. 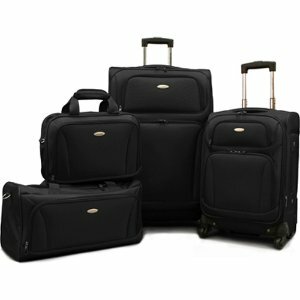 Buydig.com offers the American Tourister Premium 4 Piece Lightweight Set for $109 . 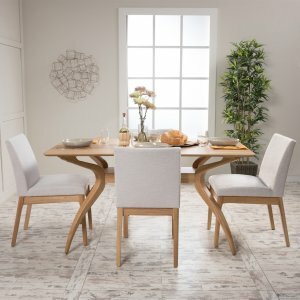 Features: Constructed with 1680D Polyester. Includes an American Tourister 10 Year Global Warranty. 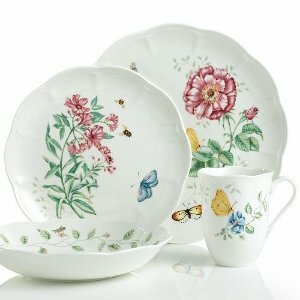 Corner protectors and kick plate for added durability. 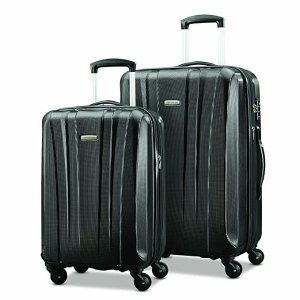 Buydig.com offers the Samsonite StackIt Plus 2 Piece Stackable Luggage Set for $99 via coupon code "1680D".